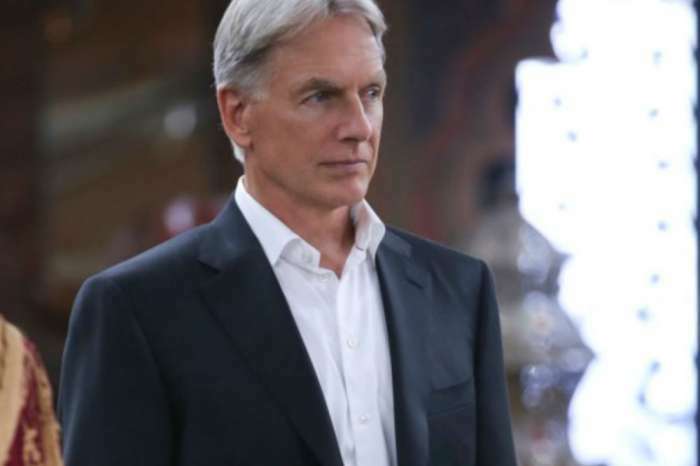 Gibb’s (Mark Harmon) set of rules have always been a staple on NICS but some changes are ahead in Season 16. Executive producer Steven D. Binder just revealed that Gibbs will introduce new rules this season and, just as always, they will be used as part of a larger story. 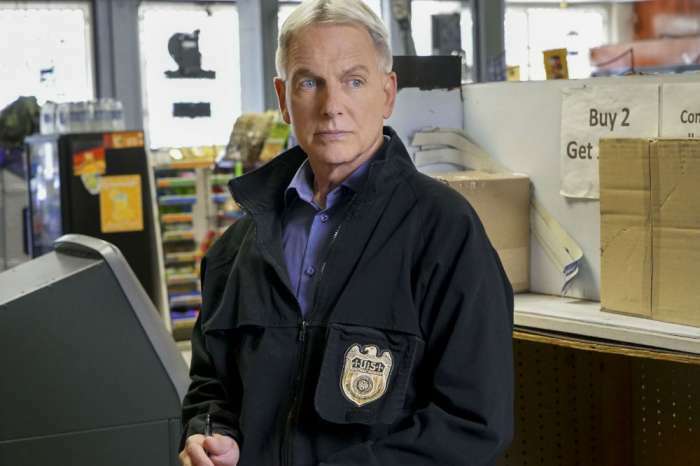 A number of Gibbs’ rules have been introduced over the past 15 seasons of NCIS. Most of the rules have been created as the story evolves, with each one being introduced whenever the team needs it. With two new writers joining the staff for Season 16, Binder assured fans that some new rules will be featured this season. “The rules create themselves, to fit a need in the story,” Binder explained. Binder did not reveal what the new rules will entail but it is definitely exciting to know that more are in the works. According to Carter Matt, there is a strong chance the rules will help grow Gibbs as a character while paying homage to his old self. The new rules will also be a bit nostalgic for fans as they used to be an important fixture on the show. Speaking of growth, fans can expect the series to continue to go in new directions as it heads into its 16th year. That includes taking Gibbs out of his comfort now that Vance is out of the picture. With Vance getting kidnapped at the end of last season, Gibbs will become the acting director, which should push the character to new extremes. In addition to his new duties, Gibbs will also develop his relationship with Sloane and there is a possibility that the two get a little romantic. Could this be what creates a new rule in Gibbs’ book? 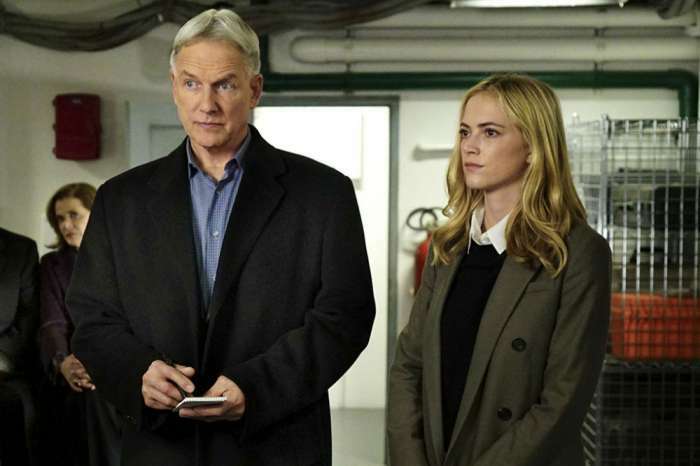 Season 16 of NCIS is set to premiere on CBS Sept. 25. NCIS Star Mark Harmon Assures Fans He Is Back For Season 17, But What About Season 18? NO! Gibbs can do better than Sloane! They are to much alike. The character, GIbbs, needs someone that is different from himself. Yet, you all said the same thing last year that he and Sloane was to get together. Thankfully the show didn’t go that way. That would mess up the Gibb’s rules of “Don’t date a co-worker!” Still think that it would be a “BIG” mistake to place those two together other than friendship. Gibbs needs a woman with a softer touch in his life!!! !